This topic contains 3 replies, has 0 voices, and was last updated by Mike Haldas 8 years, 5 months ago. We want the ability to expand to additional cameras in the future. motion recording during non business hours. alerts if motion is detected during off hours. Cabling distances can exceed 300�. We will most likely power the cameras at their location. This client has a second location. 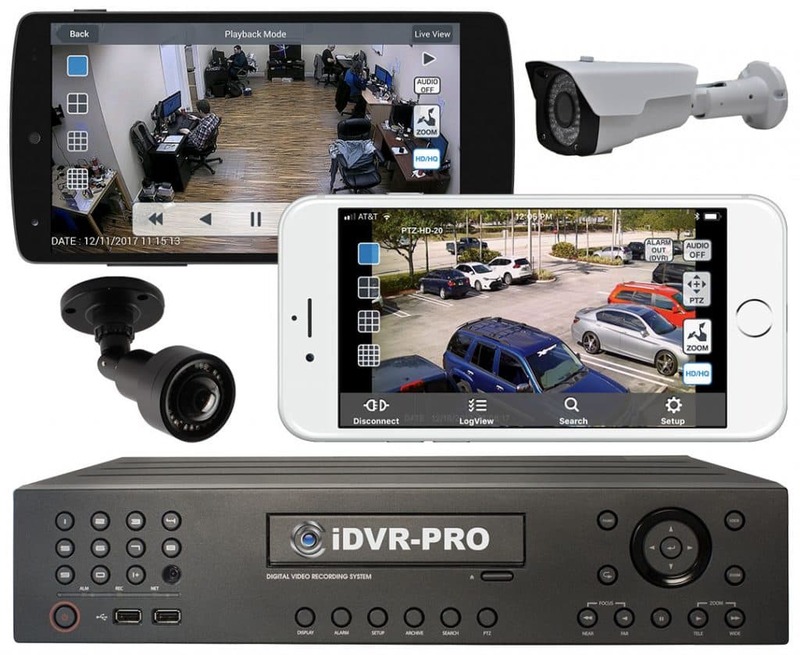 Is it possible to install an IP based system that allows the 2nd location to just have the IP cameras and have them connect over the internet to the main system? There will be a an estimated 4 cameras at the 2nd location. The challenge for remote recording of IP cameras is the limitation of available bandwidth. The typical DSL Internet connection has an has an upload speed of between 256KB and 512KB per second upload speed. The typical cable Internet connection upload speed is between 512KB and 2MB per second. It takes about 1MB per second upload speed to transmit an IP camera at 12 frames per second using 640 x 480 VGA resolution. As you can see it is just not realistic from a bandwidth speed standpoint unless the customer wants to record at a very slow frame rate and/or smaller resolution. The second issue is reliability. If the Internet connection goes down on either end, so does the recording. Al that being said, CCTV Camera Pros does not recommend recording IP cameras remotely over the Internet unless there is a very reliable and very fast Internet connection available on both the camera location and recorder location. Please let me know if you want to discuss further or need anything else. Does he need to use Internet or is it possible to install these ip cameras in just a local network? Usually LAN is way more reliable. AFAIK required bandwidth for 640×480 camera at 10 frames per second using "Motion JPEG" compression is 3-4MBit/s. But in case if you choose MPEG4 or H.264 you need less than a 1MBit/s for each camera. I have a client that wants 1 camera at his property in the country. He wants to record only on motion and wants to be able to view the camera from home. Would you recommend using a wireless camera or a analog camera. Using a wireless camera I would need to run the cat5 wire back to a router and have an internet connection, correct? From here would the client be able to view the camera from his home. OR, would it be better to use analog camera and run it back to a dvr, connect the dvr to an internet connection? I wouldn't need a computer set up out there, would I? 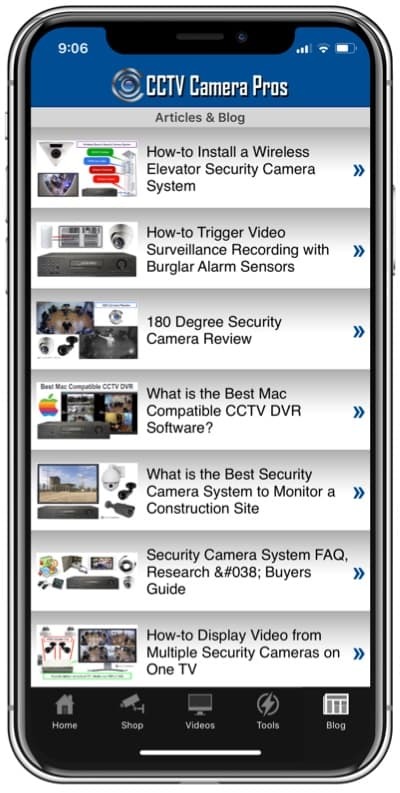 Thank You for posting to our surveillance forum. Please let me know if your customer needs an indoor or outdoor surveillance camera. Most likely I would recommend using a single analog CCTV camera with of our our 4 channel iDVRs. If you have not seen info on the iDVR yet, please check them out here: H.264 stand alone DVRs. Please let me know what you think and if you need outdoor or indoor surveillance.